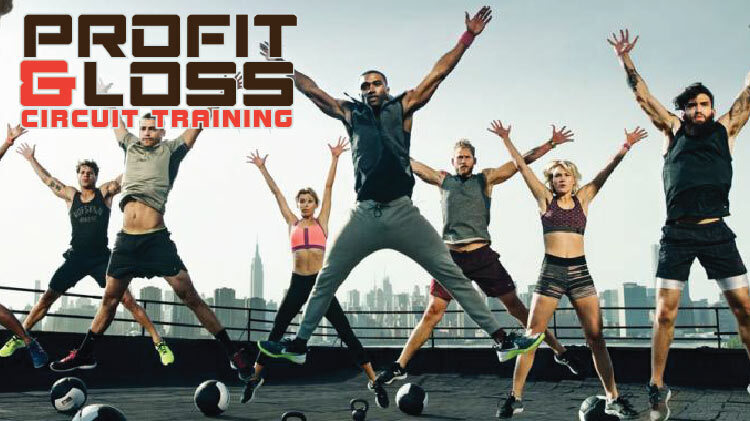 Profit & Loss with Joel at Stout PFC! Our circuit resistance training class combines squats, lunges, deadlifts, overhead press and many other body weight exercises for the ultimate circuit challenge. This workout introduces you to proper techniques of lifting and functional movements that creates a balanced and challenging workout where we see Profit in strength and Loss in body fat.